This month the Sunday supplements, the glossies and the gossip mag’s are all screaming one thing- “get beach-body perfect”. It’s all about honing, toning, buffing (and starving) and then slipping into that summer swimwear with pride. I’m rather relieved that I don’t have an exotic vacation planned – excited about the prospects of Dartmouth and Whitstable (you can certainly eat very well in both places) where the likelihood of living in my bikini for a week is slim, to say the least. I’m not brave (read fit) enough to wear a bikini in any case and as for the “tank-ini”? Who could have christened a garment that’s quite obviously aimed at the lady with a wobbly midriff and hasn’t quite given in to the iron corseted body control M&S one piece, a TANK – ini? So you’ve probably got the gist that iron ab’s, much as I’d love a set, are not high on my agenda, I’ll just settle for the kaftan cover up. Quite lucky really, since my last few weeks in Bristol have been an Eatathon. In May Bristol hosted the first Bristol Food Connections Festival where the BBC and vast numbers of Bristolians got together to celebrate the region’s great food scene. I was also judging the Tapas and Best Modern European categories of the Bristol Good Food Awards ( winners here ). Add to that a few social gatherings which revolved around food, of course, and you can imagine that June might just have to become a boot camp. Here are a few random Bristol shots just in case your reading this in Cameroon (yes, I do have a follower there), they don’t bear much relation to the post but give you a bit of local flavour. And here are just some of the highlights from a month’s eating down Bristol way (with a few of my newly discovered tasty treats that you can track down even if you live nowhere near Bristol). Bell’s Diner – where we gathered for the Guild of Food Writer’s lunch. If you haven’t been for a few years then you MUST go. It’s no surprise that it’s fab; nowadays the place is run by Connie Coombes and Kate Hawkings (previously of Rocinantes fame) and the chef Sam Sohn-Rethel has some heritage too (ex Moro, Lido, Flinty Red, Manna). It’s the lots-of-small-plates style of eating with an amazingly eclectic mix. I can still almost taste the Ibérico jamón butter, the chicken oyster pinchos were spectacular and the Imam Bayildi is the best served any side of Istanbul. Go to Bravas for, without a doubt, the best authentic tapas in Bristol – fried aubergine with molasses, grilled Ibérico pork, hake on the plancha, simplicity ….. heaven. If you stumbled upon this bar in Málaga you’d feel that you’d lucked out. Bravas owners, Imogen and Kieran, have opened another place too –Bakers & Co on the Gloucester rd. Well this one feels like a sunny Sydney breakfast joint and made me all nostalgic about Bill Granger’s Darlinghurst breakfast café back in the 90’s. Amazing huevos rancheros and I even managed to SQUEEZE in a cinnamon bun. Flinty Red on Cotham Hill is stupendous, more little- ish plates, just the way I love to eat . 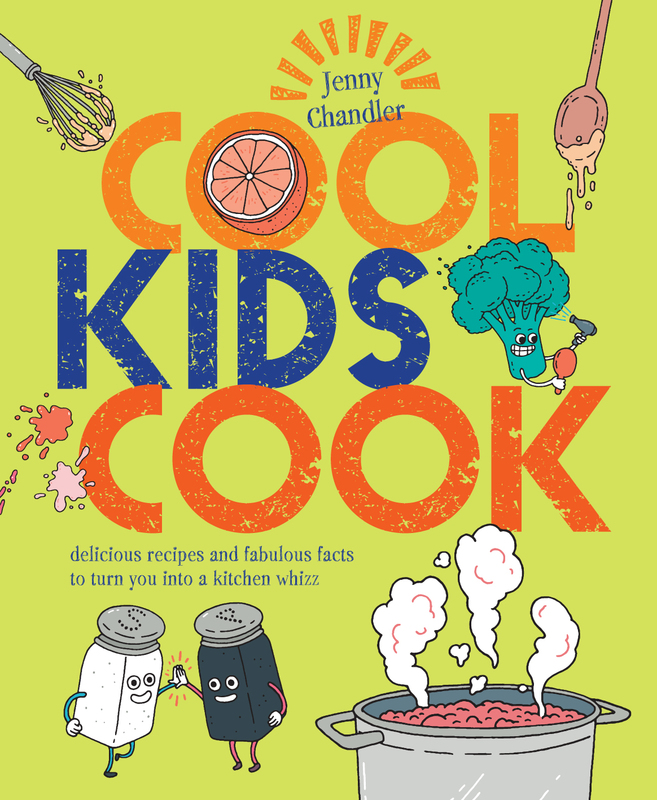 Amongst other triumphs I had a beautiful fennel and blood orange salad, fried duck egg with morcilla and piquillo peppers, seared kid with cabbage and capers and some amazing wines from Corks of Cotham. 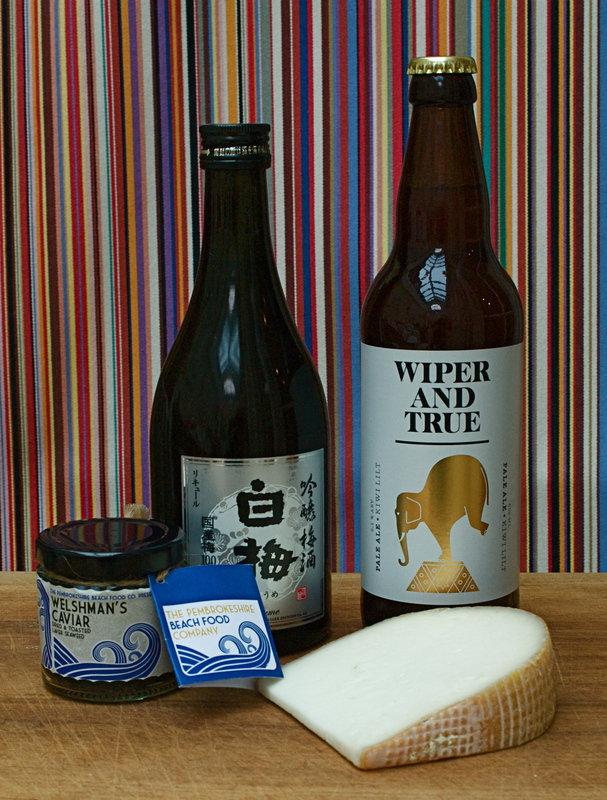 Infact I popped along today to purchase a bottle of the extra specially, mind blowingly good Plum Sake. A trip to the Wells rd took me out of my usual stomping ground to The Office Bar and Canteen & wow, was it worth it. Small plates again- very good sprouting broccoli tempura with salsa verde, amazing salt hake fritters, a seriously memorable beetroot puree and very good world music vibe in the background. Probably the most memorable ( and rather surreal) night out was a “pop up” hosted by Mi Casa and In the Dark Radio dubbed “Radio Tapas”. Amazing nosh – including wild garlic butter with radishes and fab bread, superb melt-in-the-mouth brisket eaten by candlelight whilst listening to dazzling radio interviews. A beached whale tale whilst we tucked into our Nigiri, the tonkling of an ice cream van as we enjoyed our zippy sorbets – you get the picture. Another great discovery this month was the Surplus Supper Club where a charity, Fare Share, serve up perfectly delicious food waste, train aspiring chefs and raise money all at the same time. That’s another post in the very near future. Amongst all the incredible winners at The Radio 4 Food and Farming Awards this year was Jonathon Williams from Pembrokeshire Beach Food Company who won the best street food category. I’ve become increasingly obsessed with all things seaweedy and am desperate to get to one of his beach cafes this summer, meanwhile I’ll make do with some of his Welshman’s Caviar (that’s toasted laver seaweed to you) available in delis and on line. Delicious sprinkled for that extra bit of umami flavour. There’s the afore mentioned Plum Sake (which Imi insists must remain untouched until Father’s Day!) and then a very, very tasty pale ale from the local chaps at Wiper and True who I met at the Food Connections market. In fact I’m very excited about the flourishing Bristol craft beer scene and need to do some serious investigating (King St is now known as the Beermuda Triangle owing to the number of craft beer bars). My cheese of the month, White lake Dairy’s,”Rachel“, is an exceptional goat’s cheese; it’s nutty and so, so smooth, without any of that goaty pen aroma. “Sweet, curvy and slightly nutty”, I love the fact that it was named after an ex girlfriend of Peter, the cheesemaker. 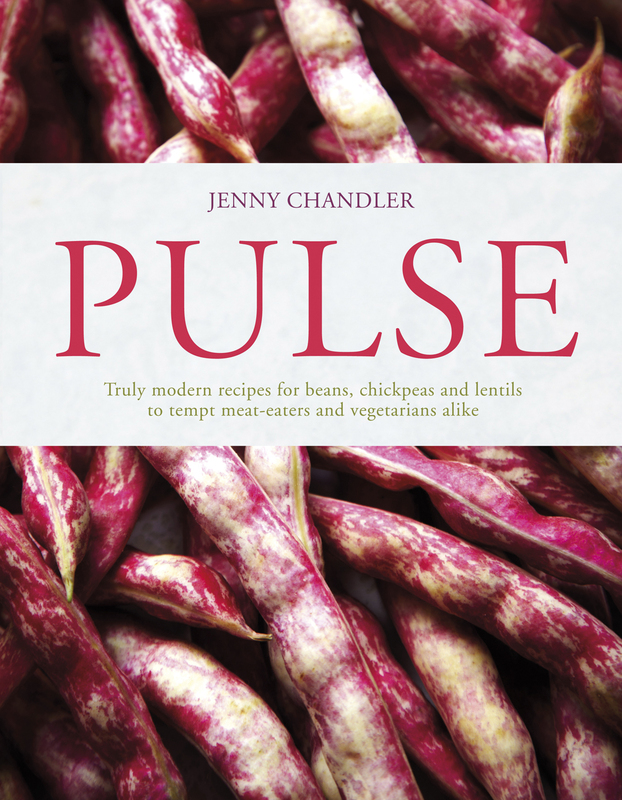 AND if you’re not tired of all my ramblings then please do come and join me on 16th June at 6.30 pm at Bristol Grammar School for an evening of Chick (pea) Lit chat about my book PULSE. You can buy tickets here (raising money for the Home Farm trust). I’d love to see you. Not at all Emily, Bristol Bites is a great source of all things local and foodie. Yes it’s definitely going to be a floaty tunic summer.